Be stylish without compromising on your comfort and efficiency! 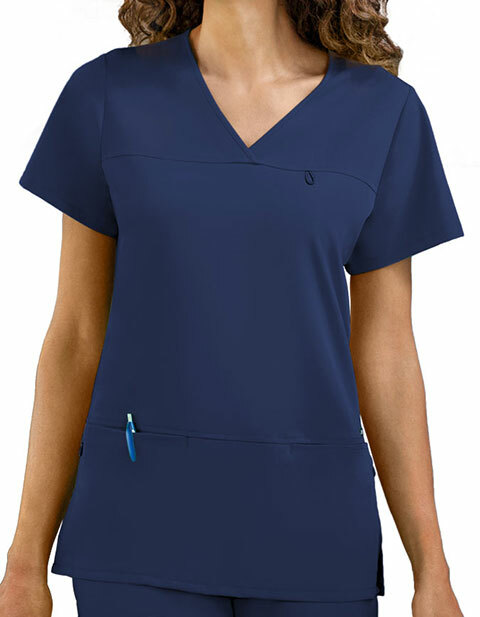 Jockey Scrubs women's six pocket jewel neck scrub top is smart, elegant and suitable for everyday professional use. Its fabric has spandex for added flexibility, while the six spacious pockets ensure safe and secure storage. 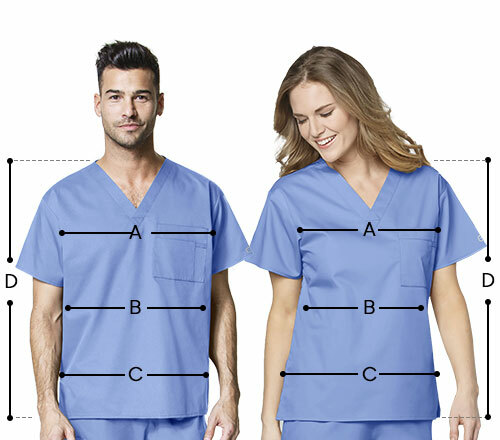 With all the right reasons; these tops are a steal for the price.